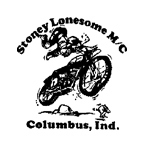 Started in the 1940's, Stoney Lonesome was one of the first motorcycle racing groups formed in Indiana. 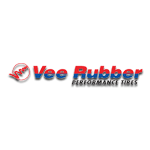 In the 1950's the club purchased the first piece of the property that has now expanded to over 200 acres. Stoney Lonesome is located 6 miles West of Columbus, Indiana on U.S. Highway 46 and approx. 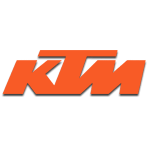 43 miles South of Indianapolis, Indiana..
Club events are a year round schedule of activities that seek to promote all aspects of motorcycling and the support of numerous charities. 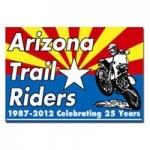 This 2-Day event offers multiple routes of varying degrees of difficulty each day for participants to ride in the National Forest around Payson, Arizona. New Jersey’s Pinelands National Reserve, located in the Southern half of the state, is a unique and fascinating natural resource covering over a Million acres. 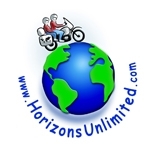 Why Come to a Horizons Unlimited Motorcycle Travellers Meeting? 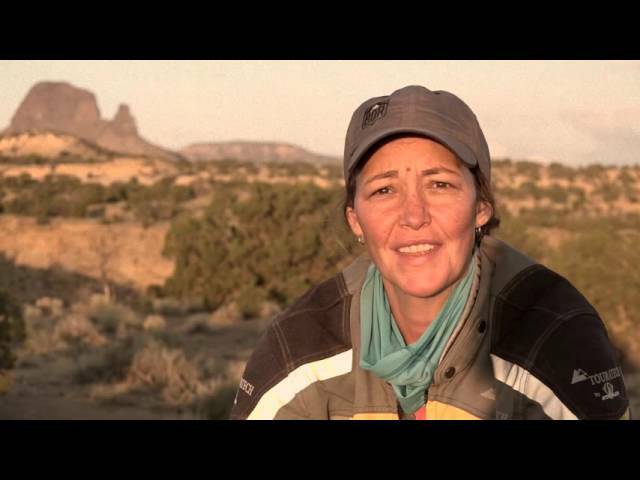 You can meet people who don't think you're crazy for wanting to ride your bike to South America or Africa or across Asia, or even around the world! Admit it, all your 'normal' friends and most of your family fears for your sanity! So, this is your opportunity to meet the people who will encourage you in that craziness, share their experiences and advice on how to do it. 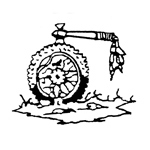 Welcome to the Forest City Riders web page. 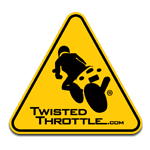 The Forest City Riders are a group of motorcyclists that enjoy all forms of motorcycling and are based in the Rockford, IL area. 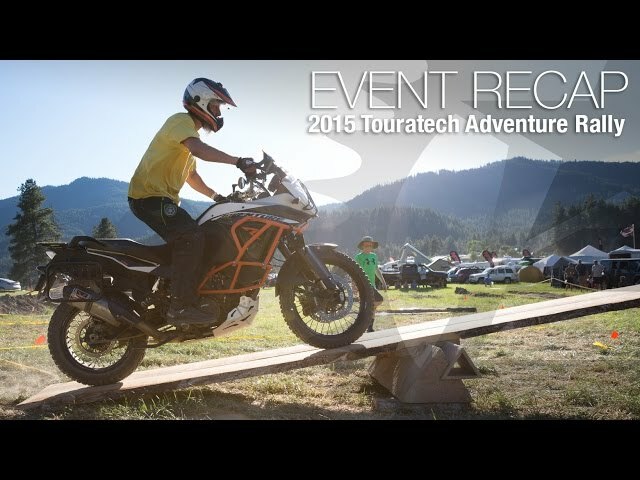 The tradition continues for the 34th year as District 37 Dual Sport presents the world-famous LA-Barstow-to-Vegas Dual Sport and Adventure ride! 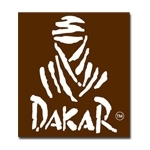 The 40th Edition of the Dakar Rally will cross 3 countries, Peru, Bolivia, and Argentina. 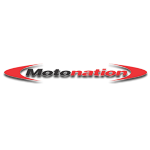 February 9 – 11, 2018 at the Maryland State Fairgrounds. 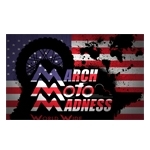 If you love riding, eating, camping, and spending time with good people, March Moto Madness is for you! 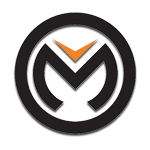 From dual sport routes and competitions, to bbq and camping in a beautiful valley, MMM is a genuinely good time for all who attend. 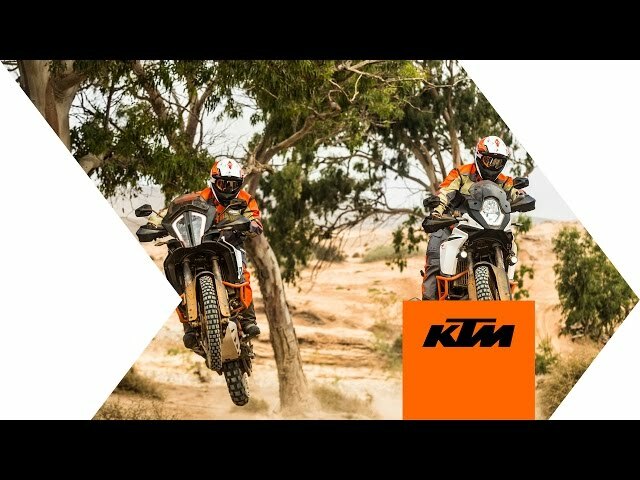 Well planned 250k/175 mile plus adventure/dual sport ride on scenic pavement, gravel and unimproved roads in Western NC and Upstate SC. Inlcudes one rest stop with snacks and drinks, marked gas stops, catered breakfast and dinner. 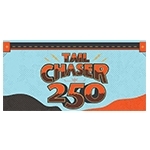 Onsite camping available for a flat fee whether staying one or two nights. Ride benefits the Cindy Platt Boys and Girls Club of Transylvania County. 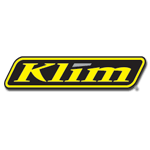 Hit the buttons below to follow us, and keep up to date with the latest ADV!